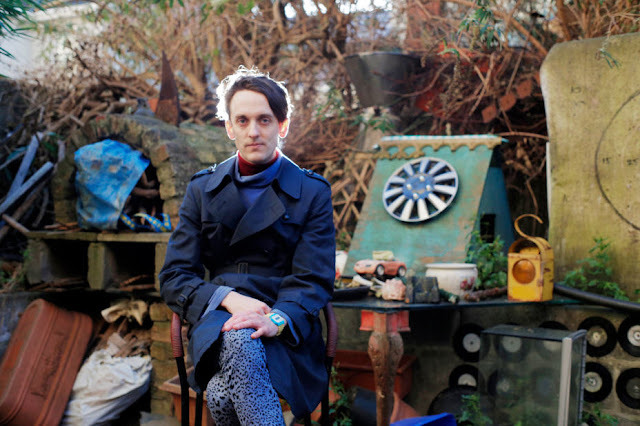 Sligo's prince of DIY pop Myles Manley will round off a riotous touring year with a December date down south. Taking place in Plugd Records' new home upstairs in The Roundy, Sunday 17th December will see Manley joined by longstanding collaborator Christopher Barry and Cork's very own Solamh Kelly (Trumpets of Jericho). Special guests on the night will be U.K. post-punk percussionists Katharine Eira Brown and Theresa Wrigley aka Rattle. "Myles Manley is a true maverick"
"[Pay Me What I'm Worth] is an anthem for anyone who works below middle management... a gem." "an eye and ear for the twisted pop nugget ... adventurous live shows ... audacious ambition ... already showing a very impressive set of heels"